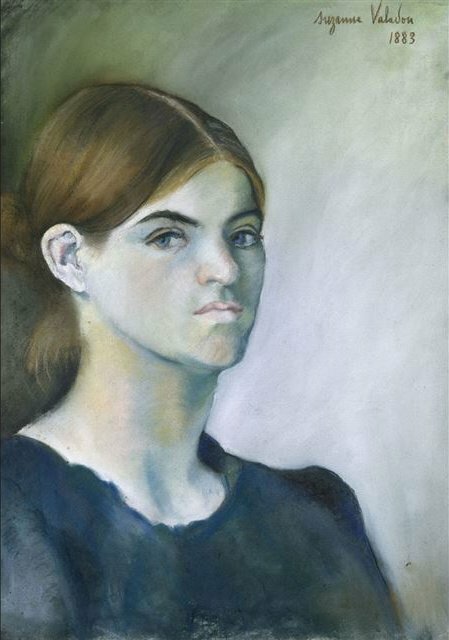 I learned about Suzanne Valadon from my wife, Maureen. At first, I was taken by Valadon’s evolution from an artist’s model into an artist. Her story evokes thoughts about gender, class, sexuality, celebrity and the economics of art. It made me think of how our culture deploys and exploits images of women. I wrote “The Muse” about such imagery. When I wrote it, I had intended the voice in the song to be an unreconstructed male voice rife with macho and greed. The One Drop band used to play it as a raucous rocker. Over the last few years, Tom and I played it lots of ways—most recently as soca. Then Caitlin’s keyboard line led us to this new version. The song changed for me. Now I am not sure about the stuff I just wrote. Now for me, the song has taken on the quality of images without captions.